NEW LISTING - 1135 W Choctaw Drive London, OH 43140! NEW LISTING – 1135 W Choctaw Drive London, OH 43140! Rare opportunity to own and build your dream home at Choctaw Lake! This is a 70 foot wide lot with 200 feet of depth. 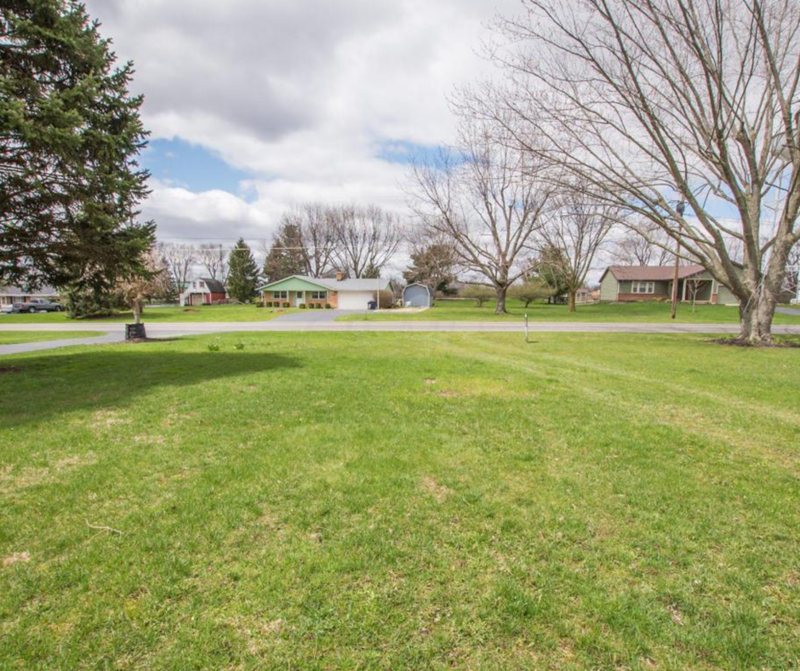 Perfectly rectangular lot allows for lots of options for building a home here. A quick walk to the local gas station/market, pizza place, marina carryout, as well as the lodge for social events, fishing, the beach area, tennis and basketball courts, and the outdoor summer concert area. What else could you want? Enjoy all the lake has to offer!